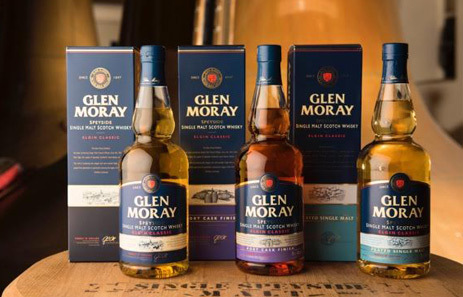 In its long history, the award winning Glen Moray has been distilled in time honoured fashion, by hand. Never rushed or forced, always in balance, steady and with care, 24 hours a day, seven days a week. 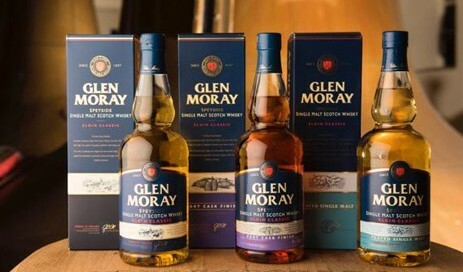 This constancy and dedication is truly characterised by Glen Moray’s people.